http://www.zodiacmarineusa.com (Zodiac of North America, Inc.), the world's leading manufacturer of inflatable boats and rigid-hull inflatable boats (RIBs), announced their Save Fuel Keep Boating consumer rebate program today to stimulate early season sales of their inflatable boats and RIBs. 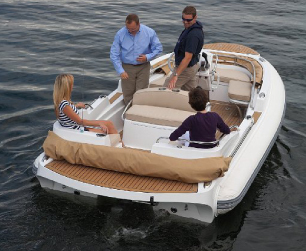 "Recreational RIBs are taking hold in America as primary boats due to their fuel efficiency and ride quality," Gary Durnan, Vice President, Zodiac of North America, commented. "Offering a rebate program in today's tough economy will further encourage customers to put Zodiac on their list and give us a try. 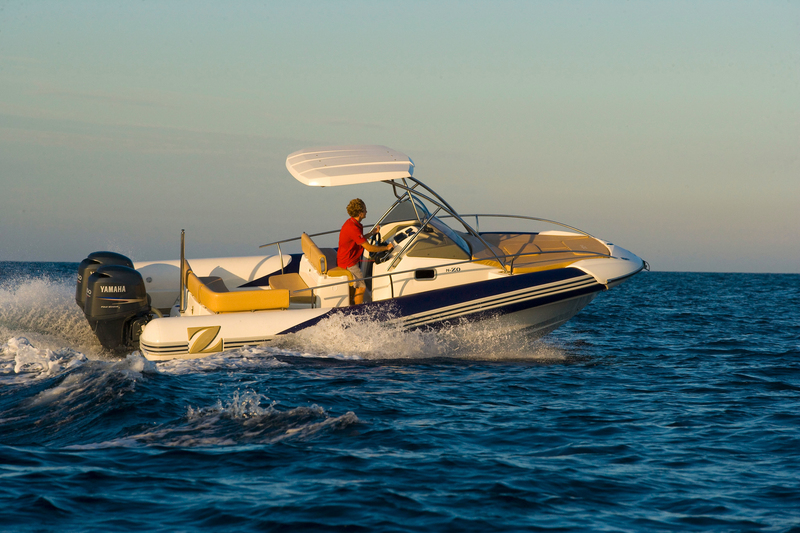 If a customer sees they may use half the gas in a Zodiac, then the savings over a few years of use can actually offset the initial cost of the boat, especially if fuel prices begin to rise again." "We had a record show at the Ft. Lauderdale show, we're hoping this continues our momentum at Miami," Durnan concluded. "Savvy boaters are seeing this as the time to make the switch to RIBs - they're more fuel efficient, require smaller tow vehicles, easy to maintain, and most importantly fun to operate!" About Zodiac of North America, Inc.
Zodiac of North America Inc. is the wholly-owned subsidiary of Zodiac Marine and Pool, a Carlyle Group portfolio company. 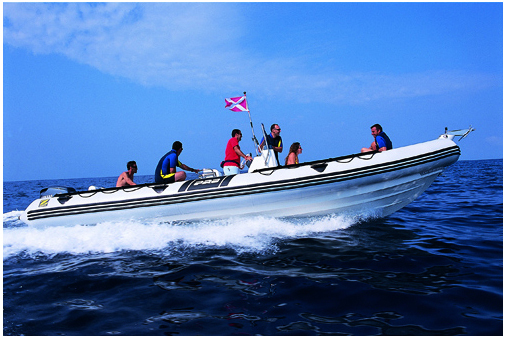 Zodiac is the inventor and world-leading manufacturer of inflatable boats and RIBs, with headquarters in Stevensville, MD, and a U.S. factory in Summerville, SC. Zodiac is the only manufacturer with a hundred years of longevity, a training academy, service certification for dealers, a global network of service centers, and a robust North American network of dealers. Zodiac is CE and NMMA certified.